Aston Martin have provided the first look for their previously announced, ultra-exclusive DBZ Centenary Collection. The collection features a pair of cars, a DB4 GT Zagato Continuation and a contemporary DBS Superleggera, which have been commissioned to commemorate 100 years of Zagato. Just 19 models will be created, with the collection costing £6 million plus taxes. The DB4 will be a faithful recreation of the original DB4, featuring a straight-six engine that sends 380bhp to the rear wheels via a four-speed manual gearbox. The DB4 will be built at the same Newport Pagnell plant that developed the original. From the stunning new sketches the DBS features its double-bubble roof and a wraparound windscreen that removes any harsh lines. 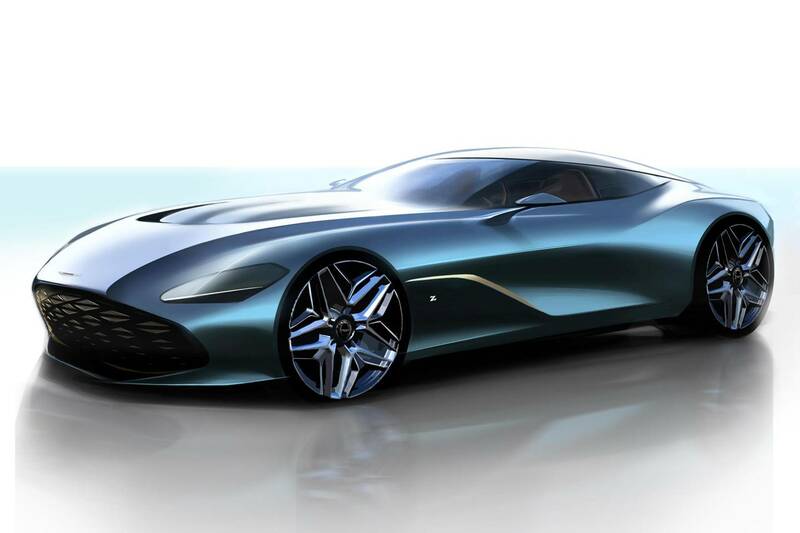 Respective owners can expect their pair a year apart, with the DB4 Zagatos expected towards the end of the year, with the DBS GT Zagato expected in 2020. For a Finance Quote on a Aston Martin, click here.